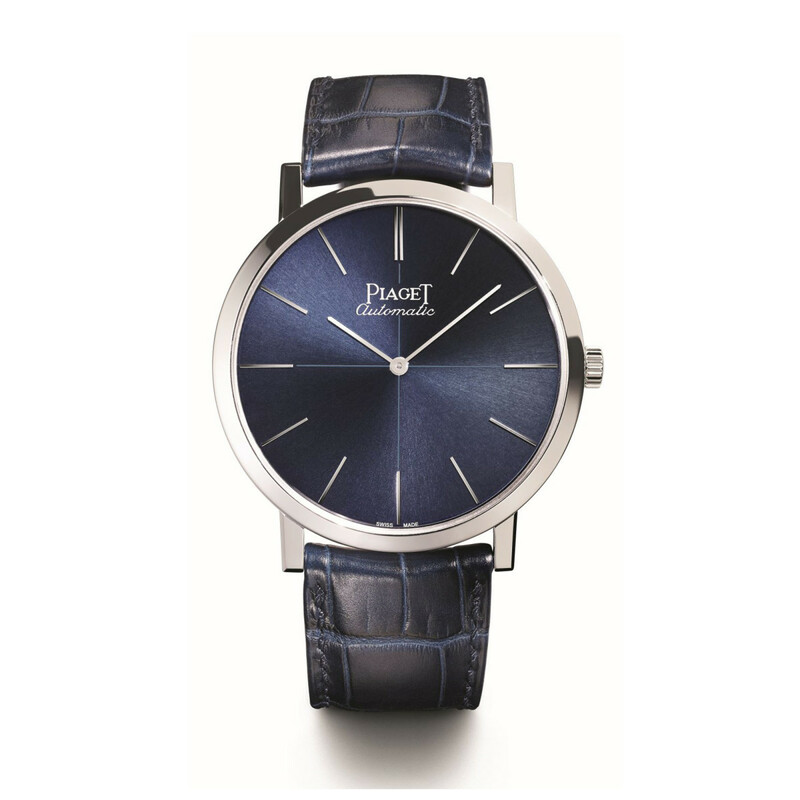 There simply is no beating Piaget when it comes to ultra-thin, ultra high-end timepieces. 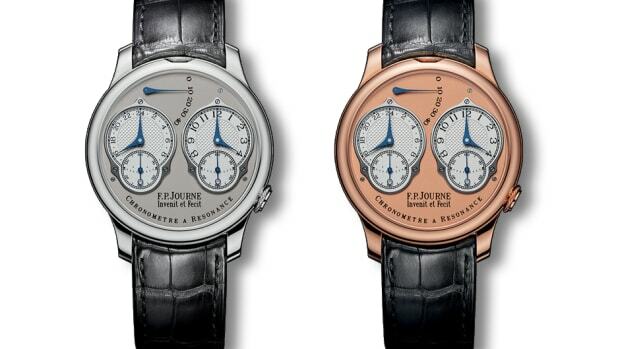 This year the company celebrates 60 years of its Altiplano watch with two editions in 43 and 38mm. The white gold 43mm design is limited to 360 pieces and features double sapphire crystals and an in-house caliber 1200P with a power reserve of 44 hours. The 38mm model is limited to 460 pieces and comes in an 18kt white gold case and their in-house caliber 430P with a 43 hour power reserve. 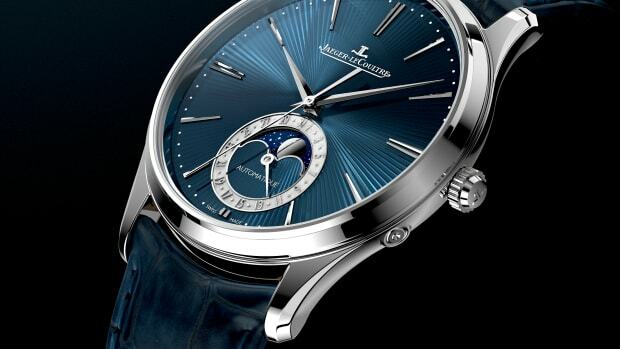 JLC flexes its watchmaking muscle in this elegant new timepiece. 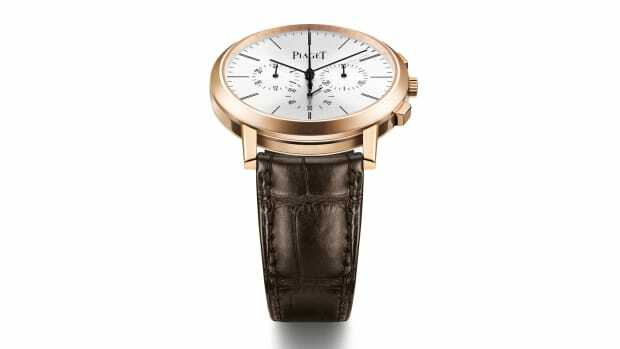 It's quite simply one of the most beautiful travel watches on the planet.